FUNDRAISING EVENTS! 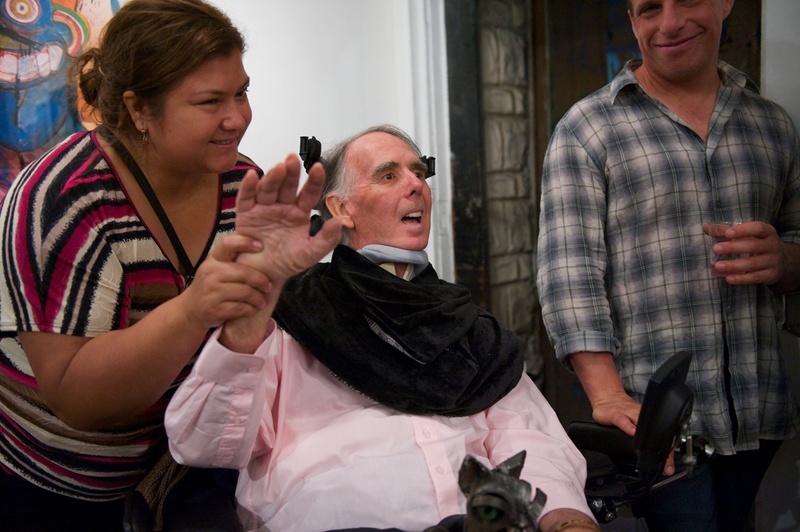 We are always thrilled to gather with our supporters. 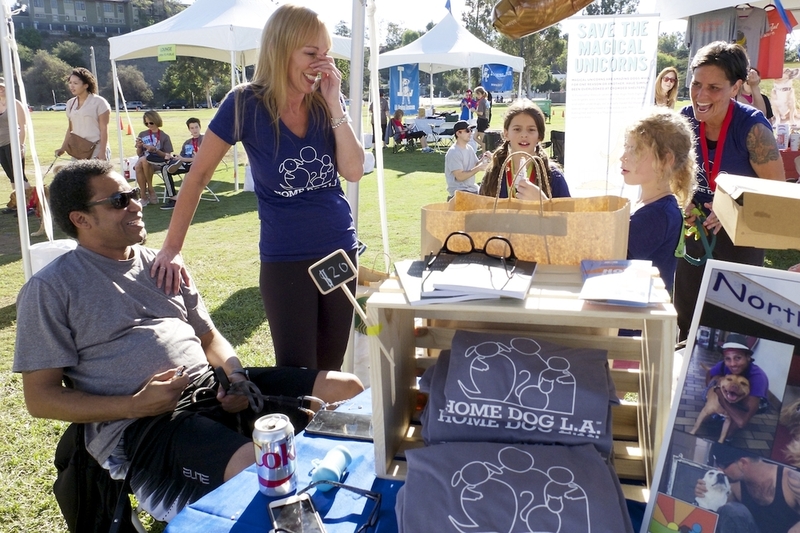 If you would like to support Home Dog LA by hosting a fundraising event, please contact us. Come out and have a blast with us! Put on some bowling shoes and make a strike for the animals! Bark Avenue Foundation and Home Dog LA are teaming up at this not to be missed bowling fundraiser. Entry fee gets you shoes and a lane for bowling with your friends. There will be vegan food and drinks for purchase and a fantastic silent auction! All money raised goes towards fulfilling the mission of Bark Avenue Foundation and Home Dog LA. Let's keep pets out of the shelters! Come celebrate the holidays with us & get a photo of your pup with Santa! 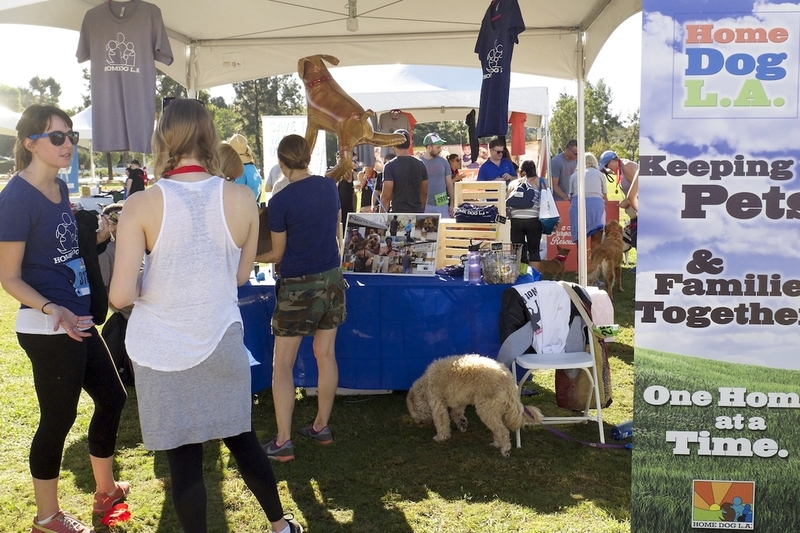 Home Dog LA is once again participating in Race for the Rescues, one of our most important fundraisers of the year. Please support us so that we can continue to help families in need to keep their pets. 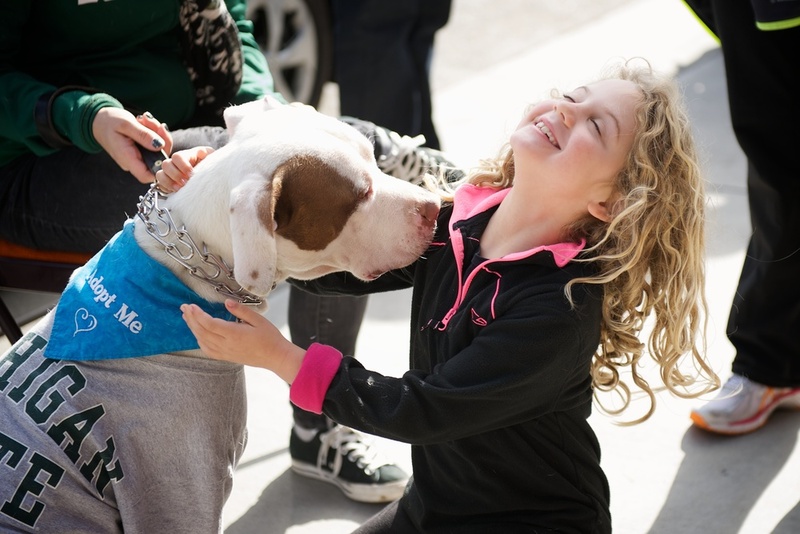 Home Dog LA is participating in Michelson Found Animals "Saving Pets Challenge 2018" for the month of May. our medical assistance fund for pets in need. Tickets Now on Sale! Come Laugh with Us at Punchlines for Paws! 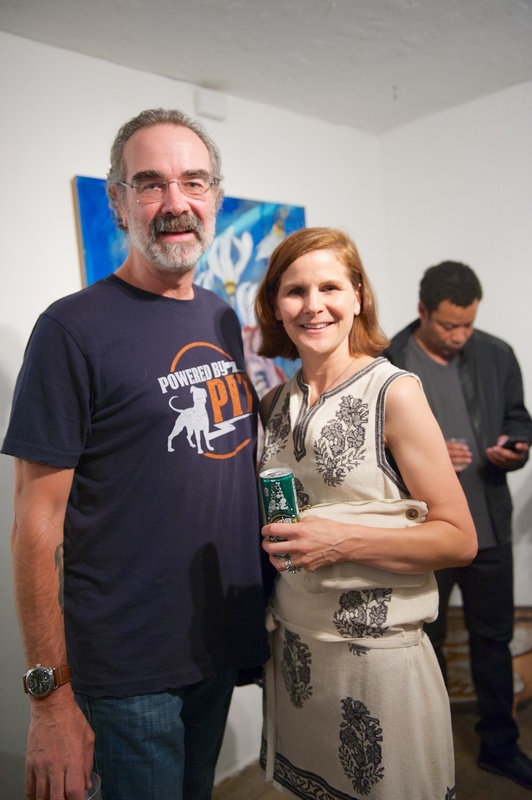 The 2nd Annual PUNCHLINES FOR PAWS was a BLAST! Below is a taste of the fun. To enjoy many more photos of the evening, please click here. 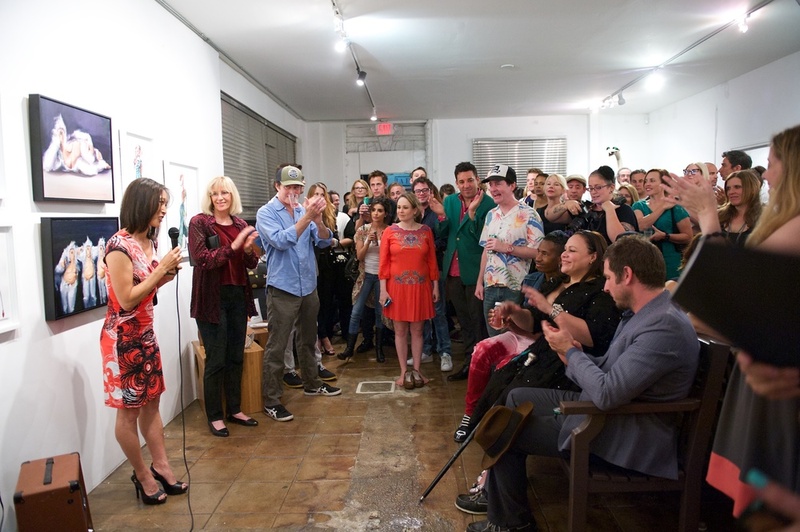 We thank Bash Comedy, all the performers, our sponsors, our live auction & raffle donors, and all who attended. Punchlines for Paws is BACK!! And so is Natasha Leggero along with other 'A List' comedians to be announced soon. ANNOUNCEMENT OF TICKET SALES COMING SOON! Please JOIN US along your furry friend for a photo op with Santa. Saturday, December 17th, 11am - 2pm at the Sofitel Los Angeles. D.O.G. Pet Boutique will host a prize raffle & snacks will be served. 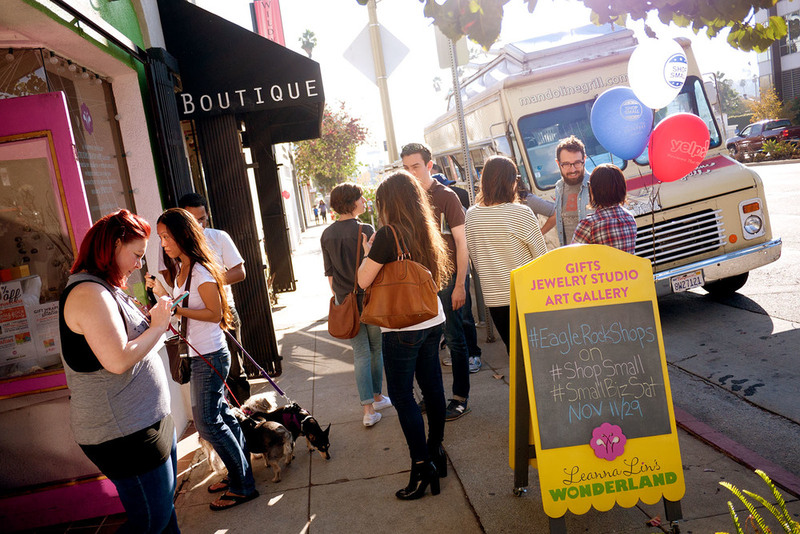 The event benefits Home Dog LA. What an AMAZING NIGHT we had at Upright Citizens Brigade! 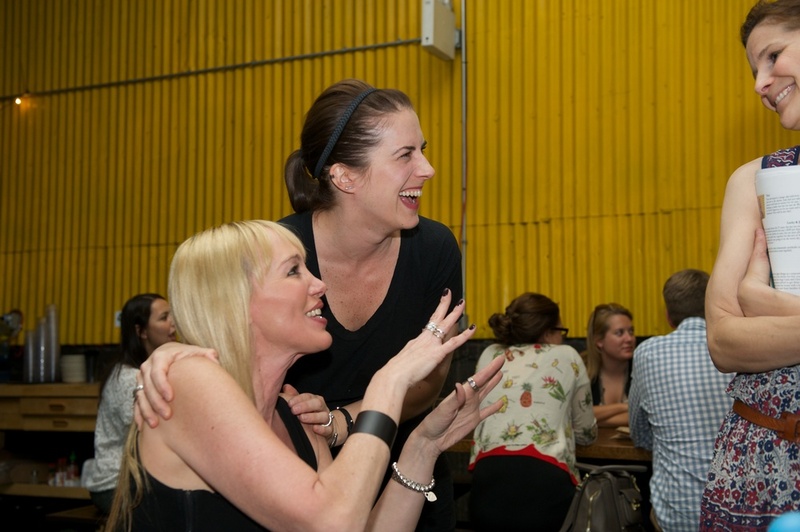 This fabulous fundraiser found us laughing and laughing in the company of fantastic comedians and a crowd of Home Dog LA supporters. 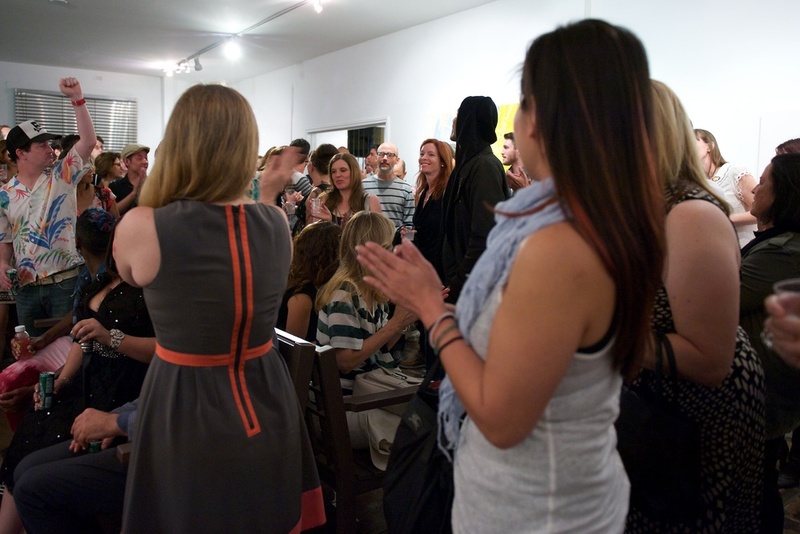 We can't thank enough those who turned out, who donated money, time, energy, and silent & live auction prizes. 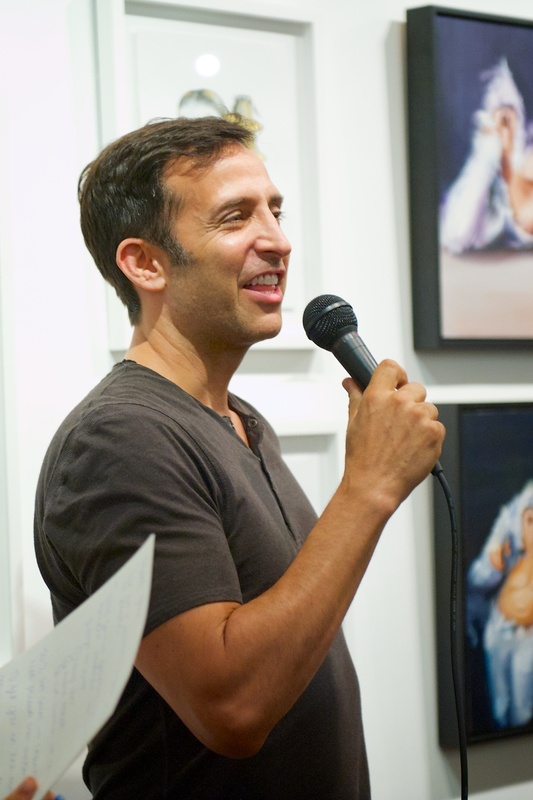 Special thanks to Bash Comedy and Sarah Silverman, Natasha Leggero, Maria Bamford, Solomon Georgio, Ron Lynch, Baron Vaughn, and hosts Jessica Lee Williamson and Ellen Etten. And of course a huge thank you to our sponsors: Sun Cafe, Tito's Vodka, Bit by a Fox, The Keaton wine, Margo’s Bark Root Beer, DRNK Wine, and Vault 29. We loved laughing with you. 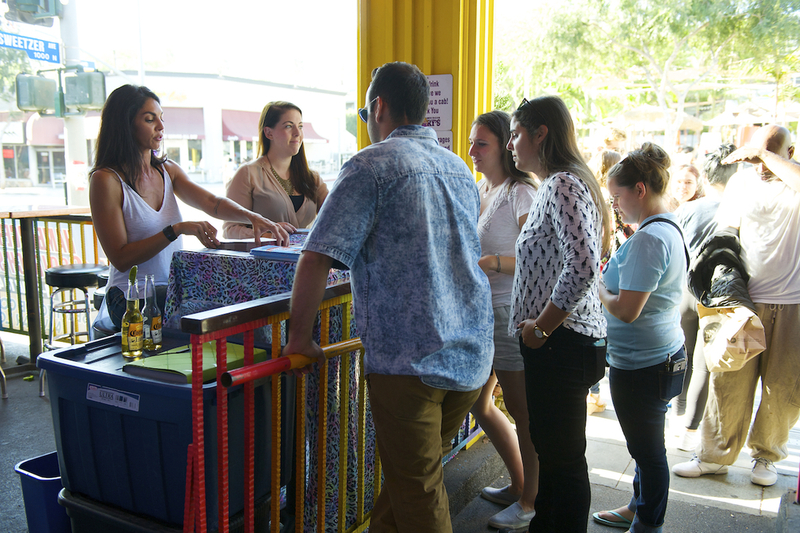 Events like these along with regular donors allow Home Dog LA to continue to help pets and families in need. 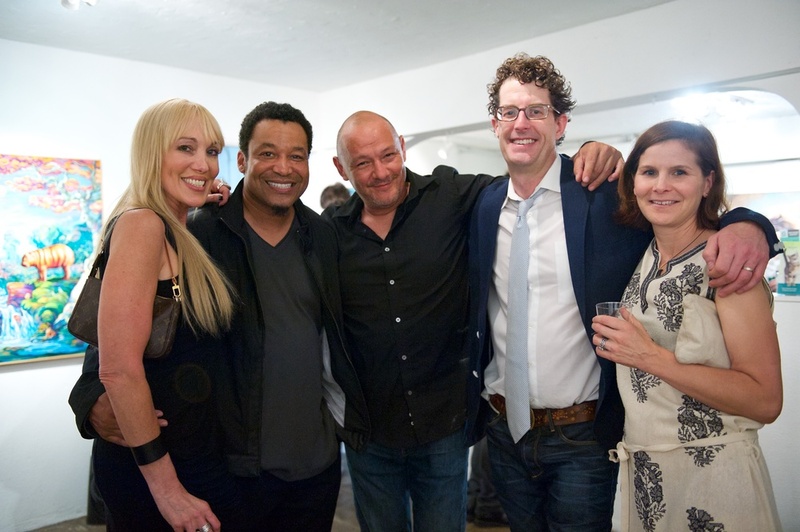 Here are a few select photos from the evening. To view many, many more, click here. 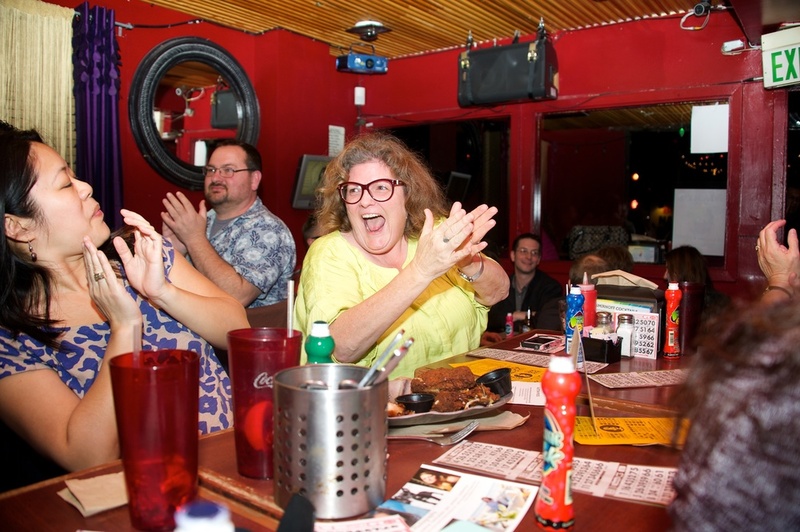 In November 2015, we returned to Hamburger Mary's for another round of Drag Queen Bingo. 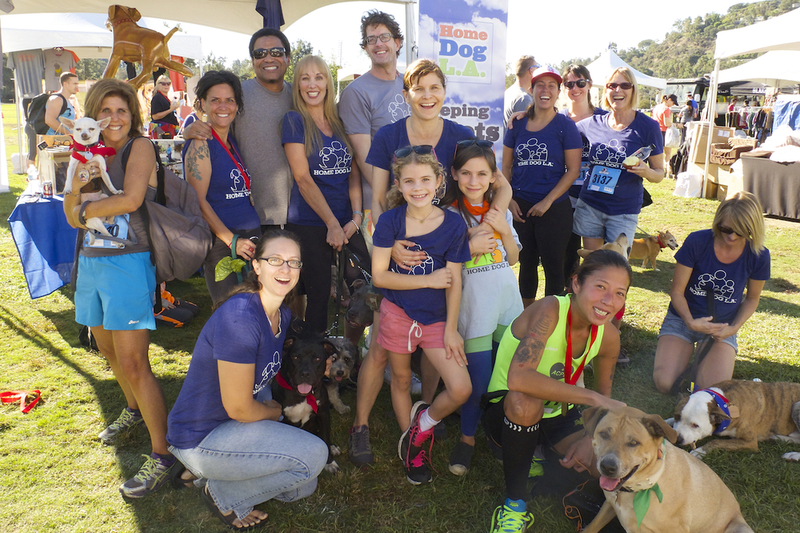 What a great team we had for RACE FOR THE RESCUES this year! Such a fun and successful day! Please SUPPORT OUR TEAM in RACE FOR THE RESCUES. This is our biggest and most important fundraiser of the year. DRAG QUEEN BINGO at Hamburger Mary's was a huge success and great FUN! We want to thank all who came out to play, who bid on auction prices, who donated prizes, and who continue to support Home Dog and the North Central Shelter Intervention Program by attending our events and bringing friends. We love laughing with you. We want to thank Leanna Lin's Wonderland & Mandoline Grill for their generous support of Home Dog L.A. 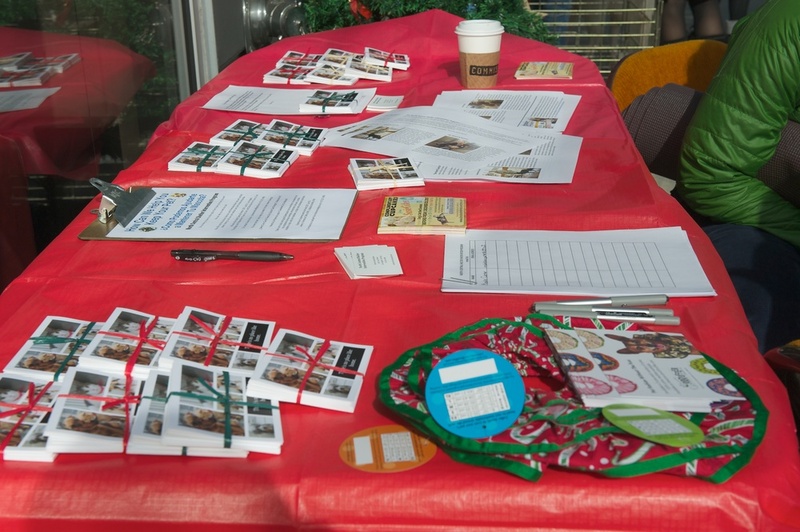 This delightful fundraising event had a gift wrapping station where, by making a donation to Home Dog LA, shoppers could get their gifts wrapped. Mandoline Grill was on the scene with its delicious food truck that donated 10% of the day's proceeds to us. THANK YOU SO MUCH to Leanna Lin and Catherine Eng, who follow us on Facebook, and to all the volunteers who donated their entire day. What a great way to launch the holiday season! 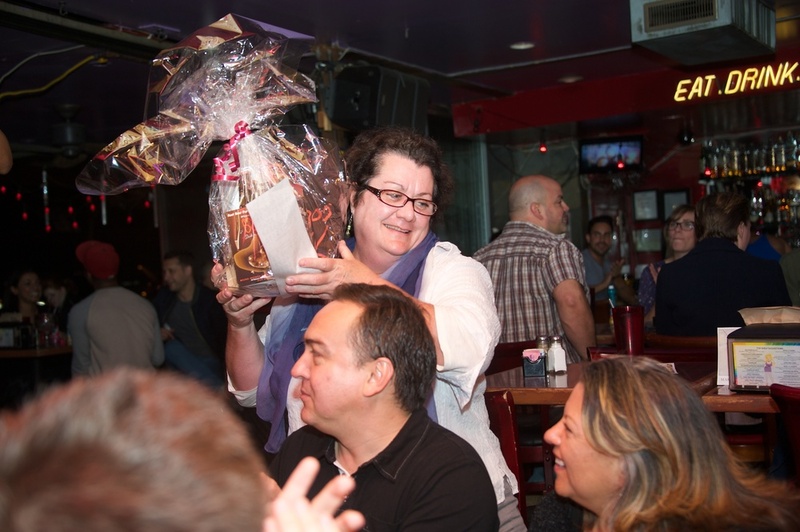 BINGO at Hamburger Mary's was a HUGE SUCCESS! Not only did we raise a wonderful amount of money to support the North Central Shelter Intervention Program, we had a packed house and LAUGHS GALORE! 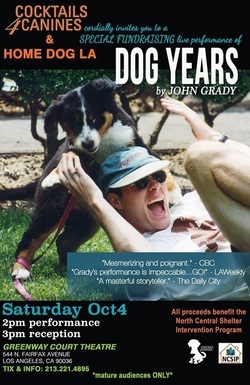 On Saturday October 4, 2014 Cocktails 4 Canines proudly presents a performance of John Grady's one-man show, DOG YEARS to benefit the North Central Shelter Intervention Program. The performance will be at the Greenway Court Theater, 544 N. Fairfax, at 2 PM with a reception to follow at 3PM. Tickets are $20. All proceeds go to NCSIP! Content is for mature audiences. We have THREE wonderful upcoming fundraising events! Why not make it a trifecta and attend all three? This event is ongoing, courtesy of long time North Central Shelter volunteer and tattoo artist extraordinaire Luis Favela. Every tattoo he does for anyone who mentions the North Central Shelter Intervention Program, he'll donate a percentage of the cost of the tattoo to us! Click on this link - Ink to the Rescue - for Luis' website and contact information and get yourself some righteous ink! Are you ready for some LEGENDARY BINGO? 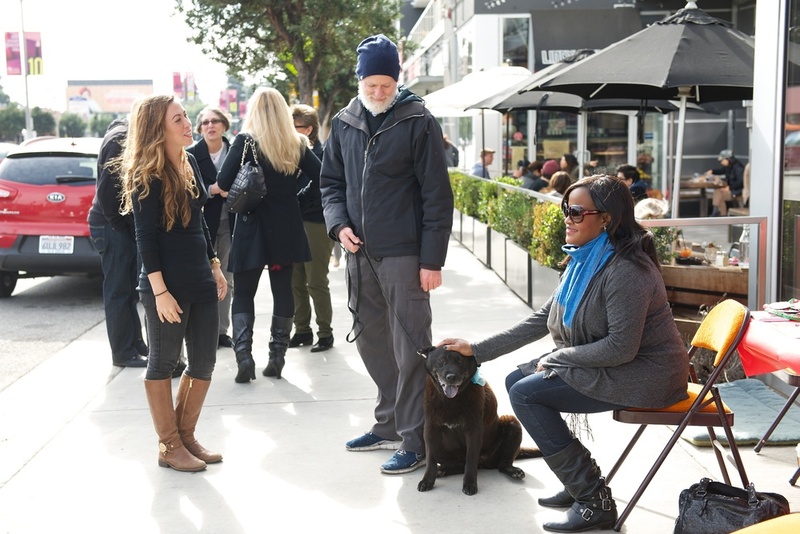 On Sunday, November 16, at 6 PM, Home Dog LA will be the charity that benefits from the famous and infamous Hamburger Mary's Legendary Bingo Night. There will be FANTASTIC prize baskets for each game of bingo, a silent auction AND a Grand Prize so spectacular we all want to win it! So come to Mary's in West Hollywood at 8288 Santa Monica Blvd. for some great eats, delicious drinks, fabulous drag queens and some rousing games of bingo, all to benefit the North Central Shelter Intervention Program! 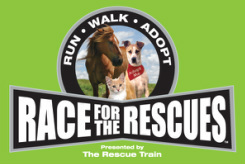 On Saturday, October 18, we'll be participating in The Rescue Train's annual RACE FOR THE RESCUES. Please click here - TEAM HOME DOG - to donate to any member of our pack in any amount. 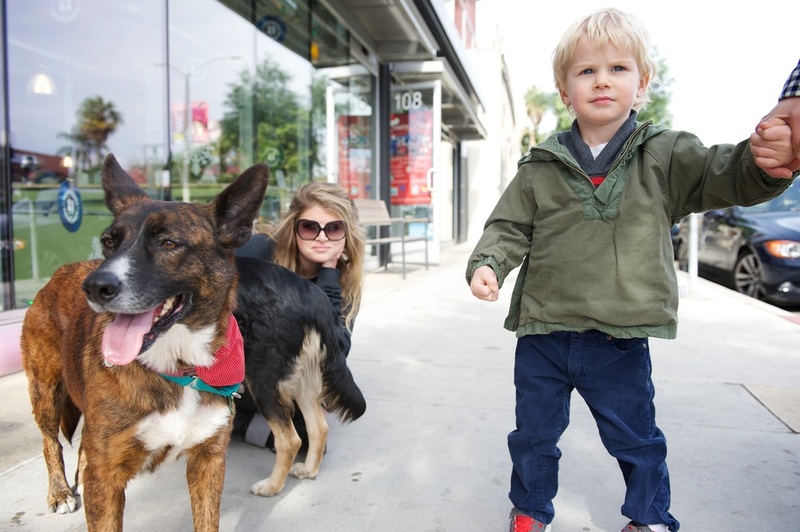 Help Team Home Dog reach our goal of raising $20,000.00 for the mutts, cats and families of North Central Los Angeles! 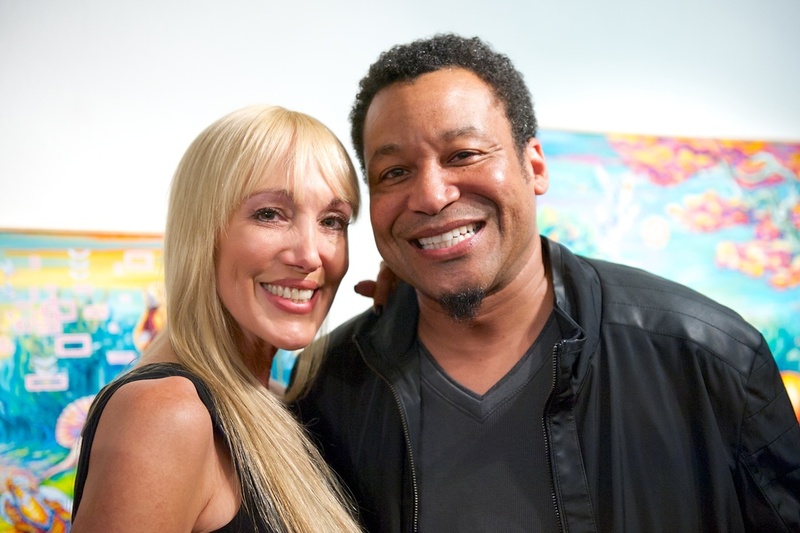 We had a fantastic time at the Gabba Gallery fundraiser that benefited the North Central Shelter Intervention program, Dogtown Dog Rescue, and Fixnation! Thank you Downtown Dog Rescue for including us. 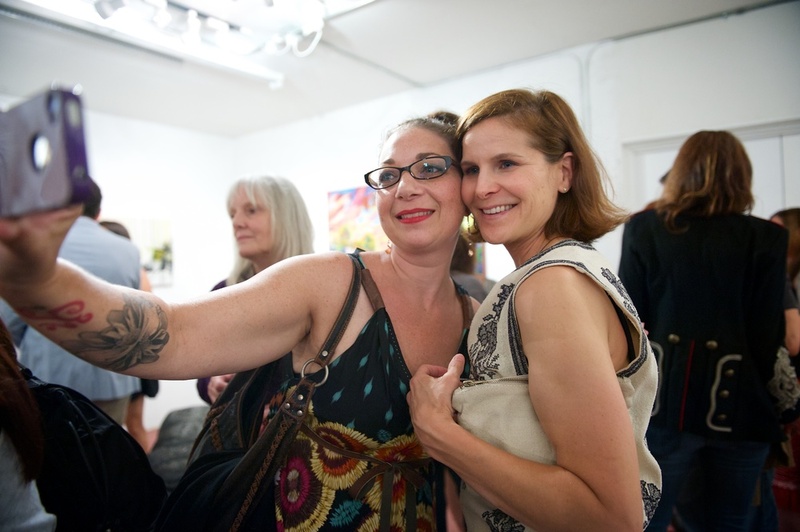 We are so grateful for the support of the gallery, the artists, those who donated for the auction and raffle, and all who came out. It's a great fundraising week for us! Saturday, June 7, 2014 Hound Dog and Cat Pet Supply Company at 5450 W. Pico Blvd. will donate a portion of their sales for the day to our program. They're open from 9AM - 7 PM. Don't we all need supplies for our pets? Why yes, yes we do! Thank you, Hound Dog and Cat! 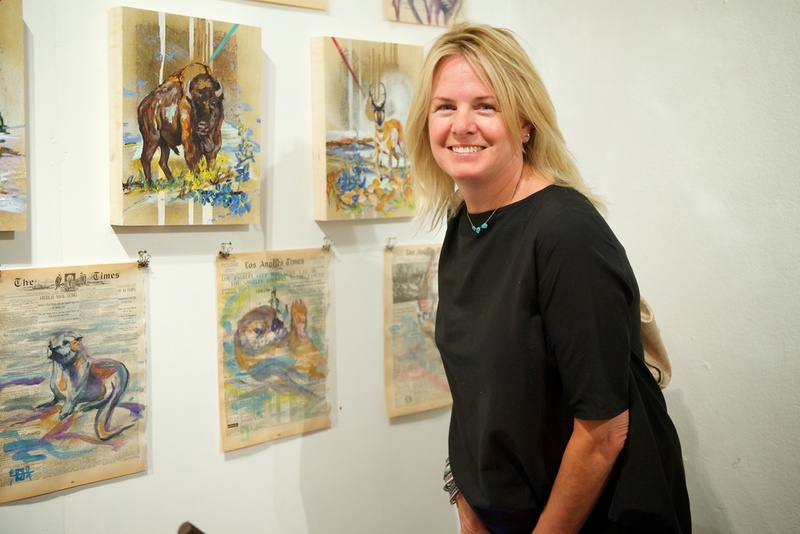 Come join us on Saturday June 7th from 7-11 PM as Downtown Dog Rescue GENEROUSLY shares the proceeds from this fundraiser at The Gabba Gallery, 3126 Beverly Blvd., with Home Dog L.A./North Central Shelter Intervention Program. Click HERE to order your tickets for this fun-filled evening of art, music, fabulous food & drink, plus a raffle, all for the love of cats & dogs! Wednesday June 11th, Della Terra Restaurant will donate a portion of their dinner proceeds to our program. 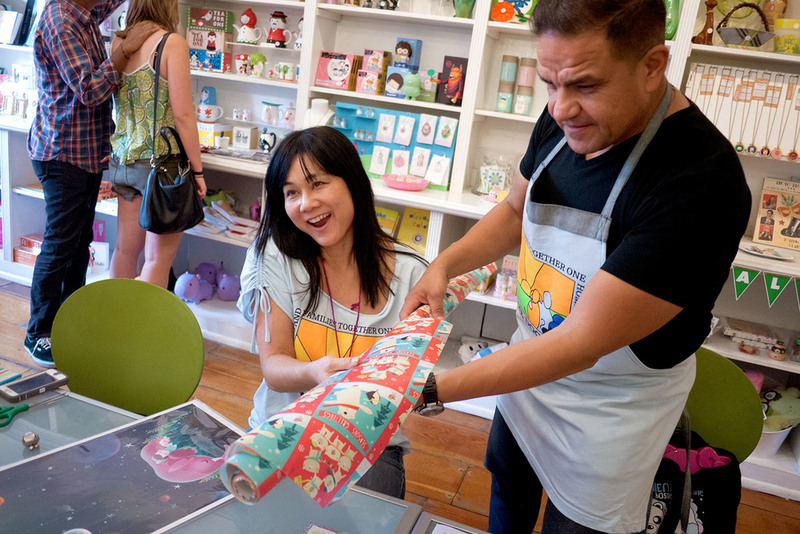 They're at 7675 Beverly Blvd, Los Angeles, CA 90036. Dee-lish! Thank you, Della Terra! 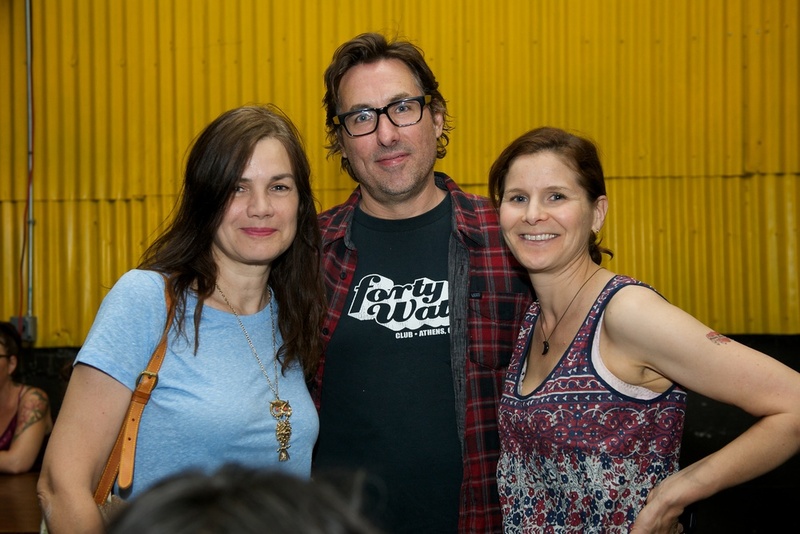 Our Fundraiser at Golden Road Brewing was a wonderful time! 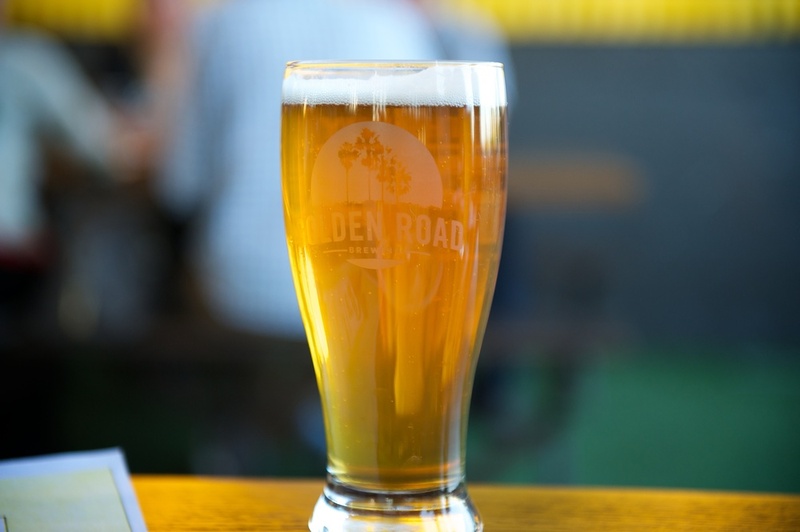 Thank you, Golden Road! Cocktails4Canines threw a party, and the North Central Shelter Intervention Program benefitted!